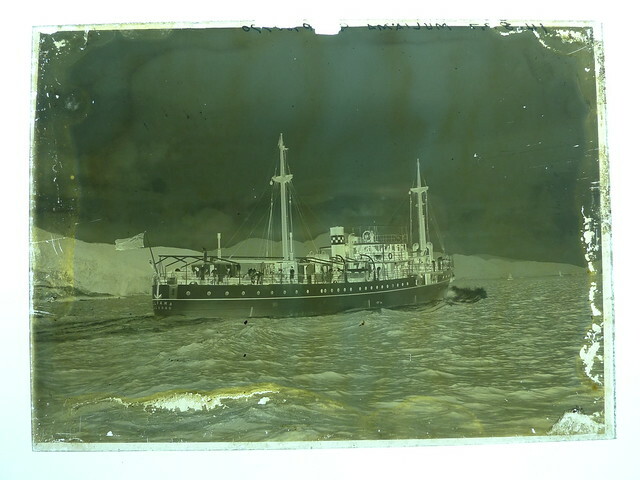 Home > Explore > Do you remember? 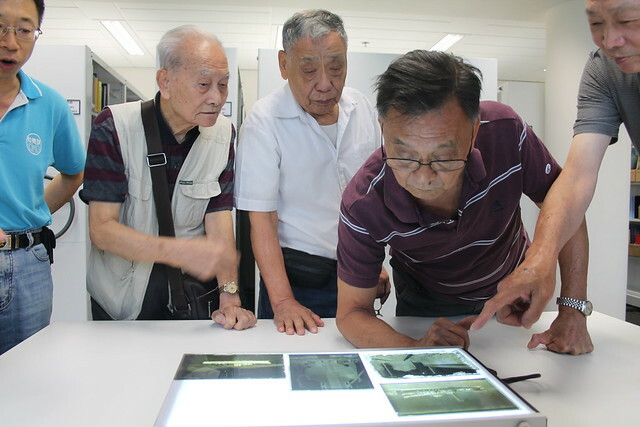 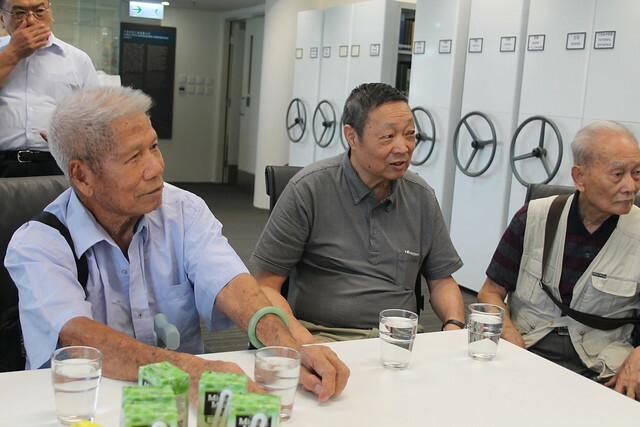 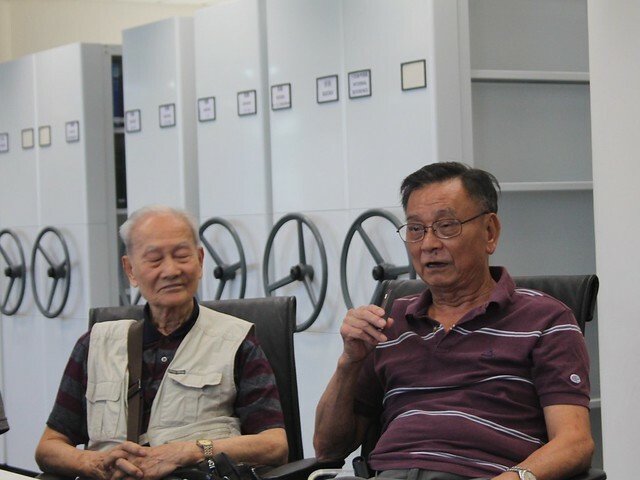 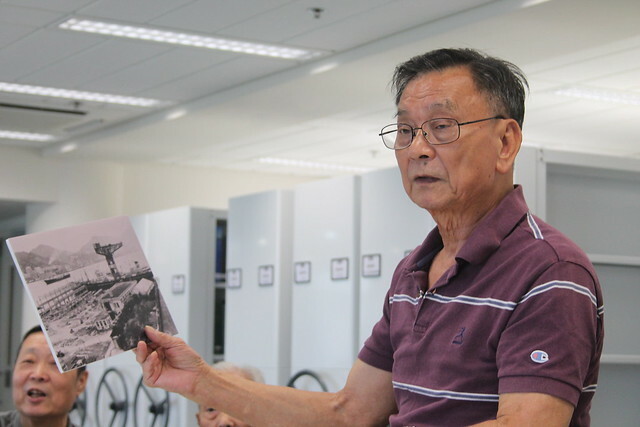 The Hong Kong Maritime Museum, in collaboration with the Hongkong & Whampoa Dockyard Company, led a unique community project in order to capture the collective stories and memories of former dockworkers at the yard. 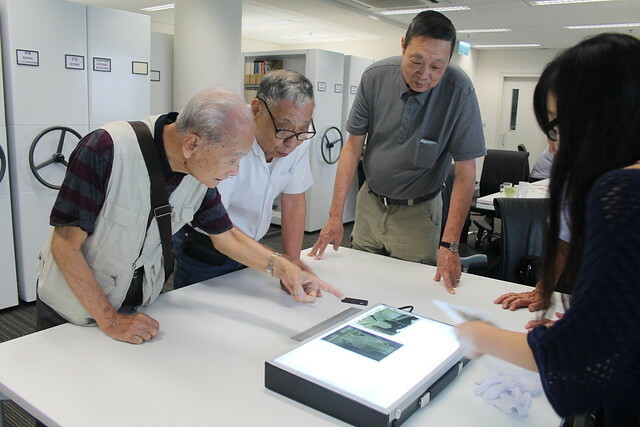 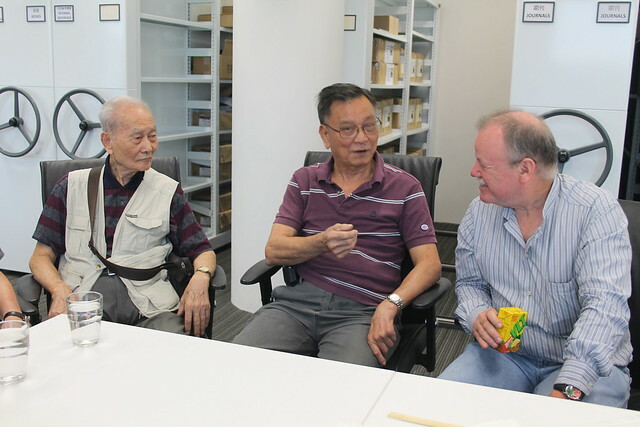 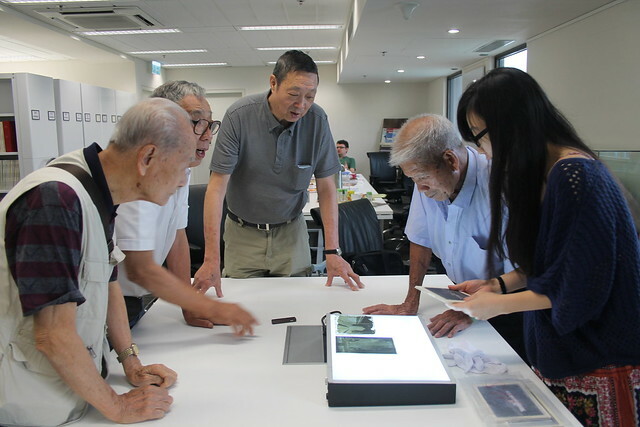 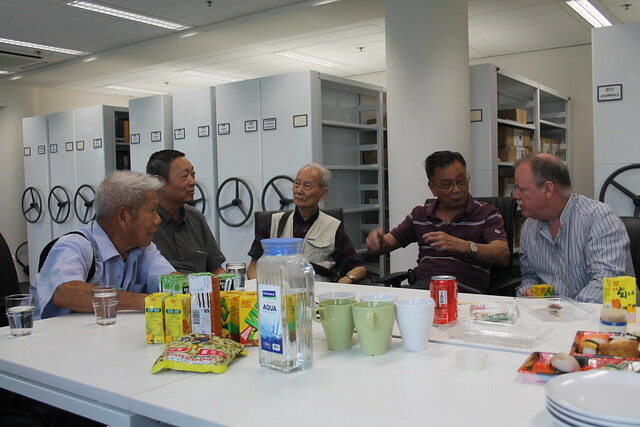 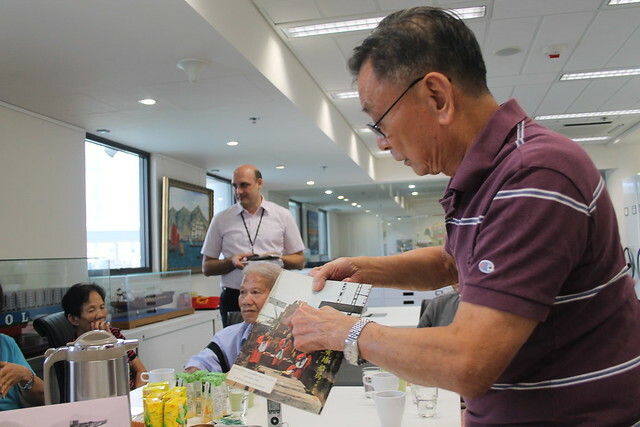 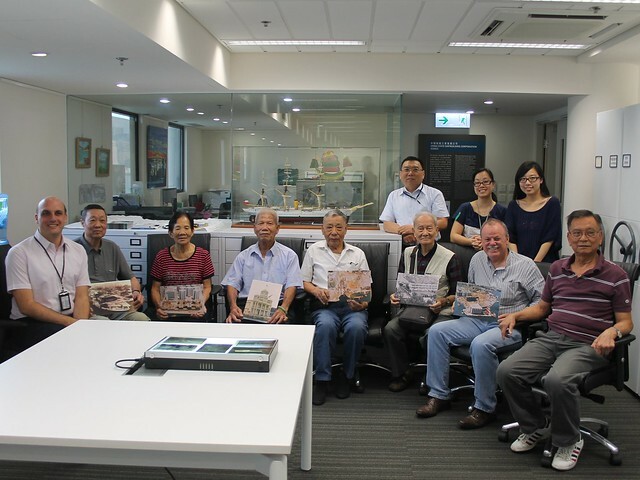 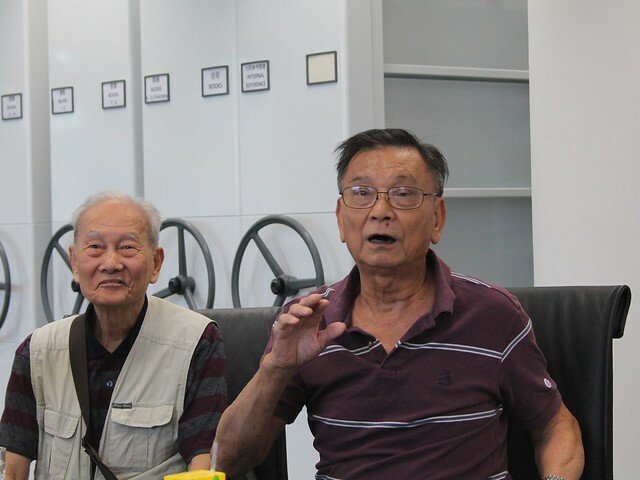 This exercise was conducted not only to preserve the unique history and perspectives of the individuals who participated, but to share their collective memory with the community of Hong Kong. 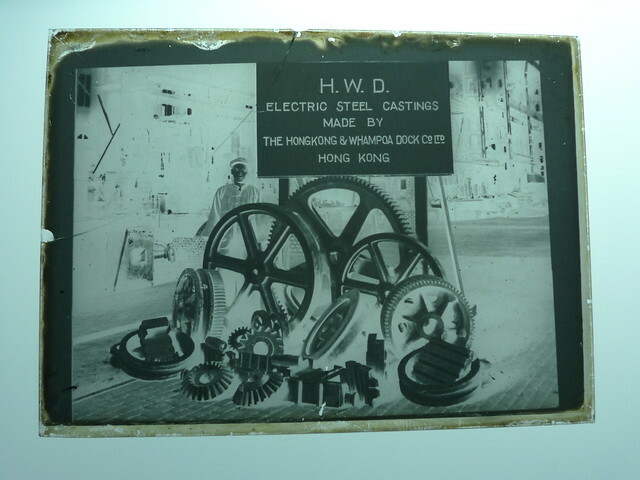 The Hongkong & Whampoa Dockyard Company (HWD) began life in the early 1840s outside Guangzhou. 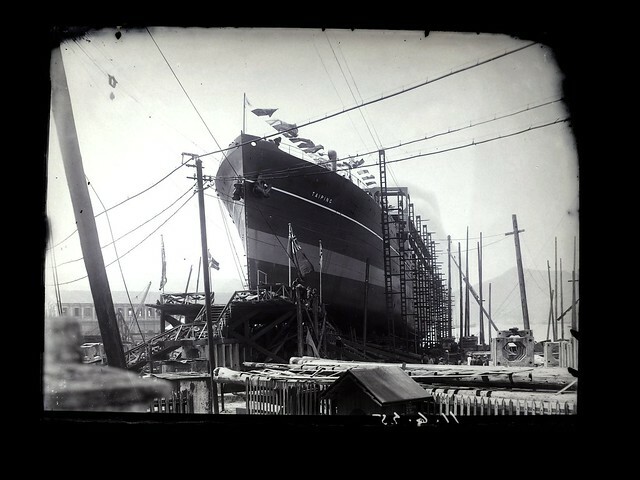 John Couper, a Scottish shipwright, and his son began building ships, helping to introduce advancements to the field such as the first stone-lined drydock. 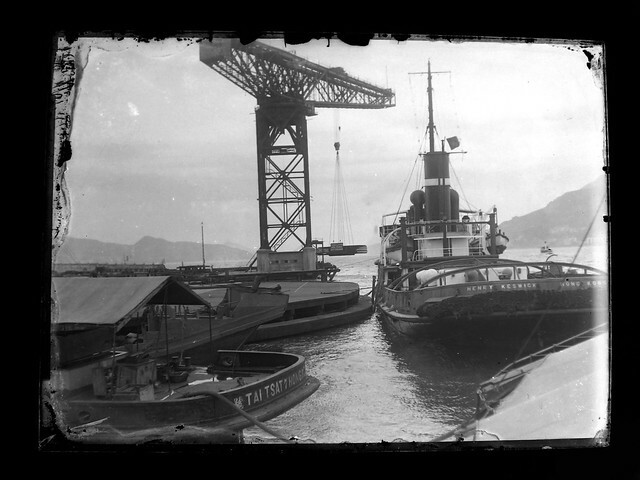 By the 1880s, HWD had rapidly expanded and controlled dockyards from the Western District to Tai Kok Tsui and from Whampoa to Aberdeen. 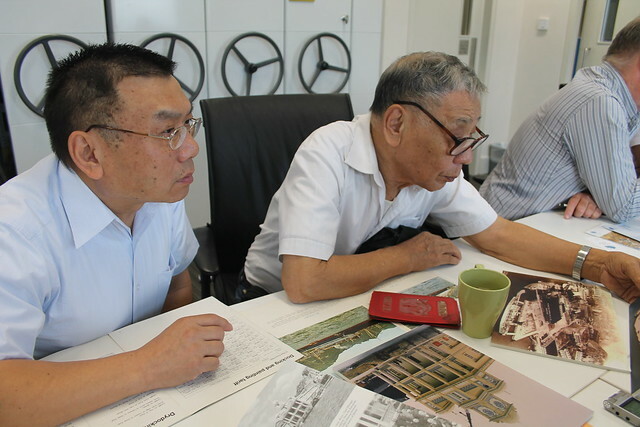 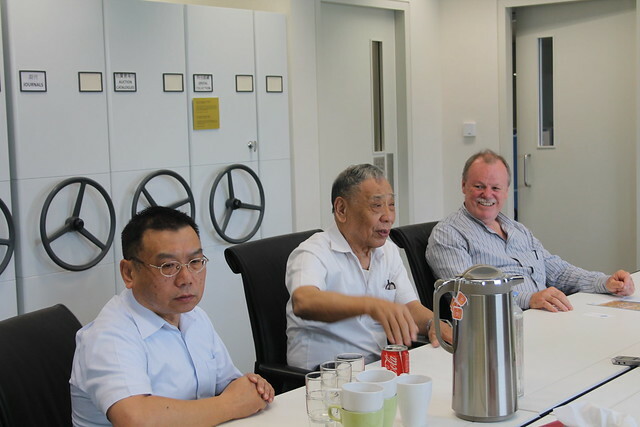 For the next sixty years and in close competition with the Taikoo Dockyard, HWD played an important part in bringing modern technology into Guandong Region. 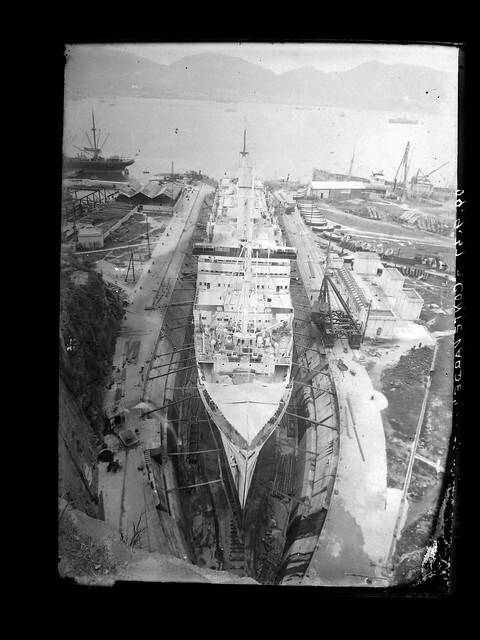 Ships of all sizes from small wooden yachts to 5,000-ton ships were all constructed at the yard. 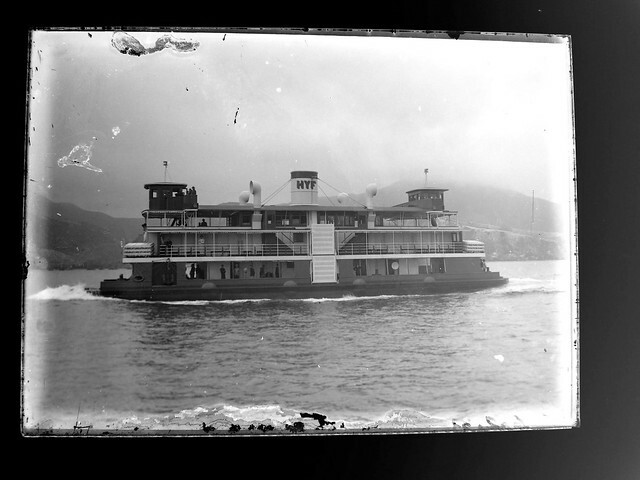 Many of these vessels can still be seen in Hong Kong including the Star Ferries and the fireboat, Alexander Grantham. 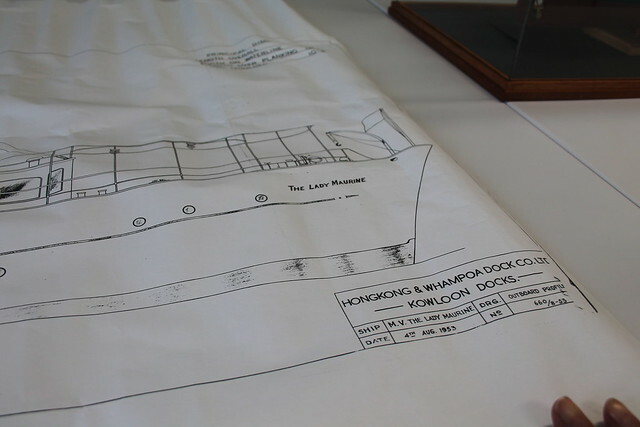 The consolidation of HWD with the Taikoo Dockyard in 1973 represented the most significant merger among Hong Kong shipyards. 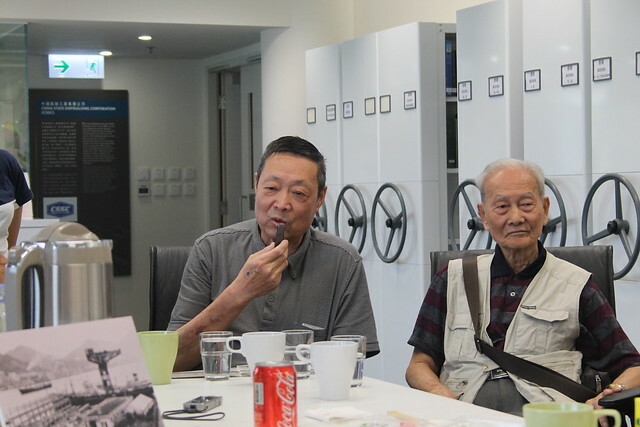 These two companies arguably were the most important 20th centure shipbuilders in Hong Kong having witnessed Hong Kong's industrial boom between wars wars and their destruction during the Second World War. 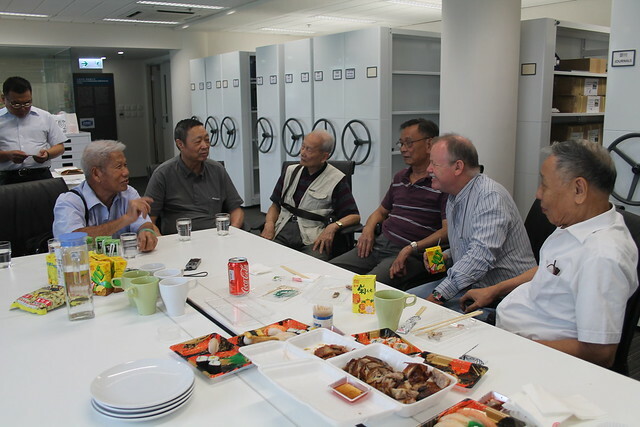 Both companies would also be an important part of the city’s regrowth afterwards. In 1973, in preparation for the company merger, HWD company records were collected, archived, and in some cases tossed. 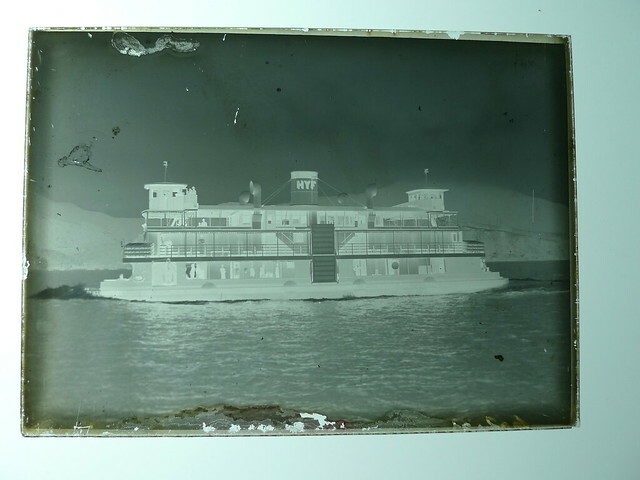 In one of the many boxes slated for the trash were a set of glass plate negatives, some dating to the late 19th century. 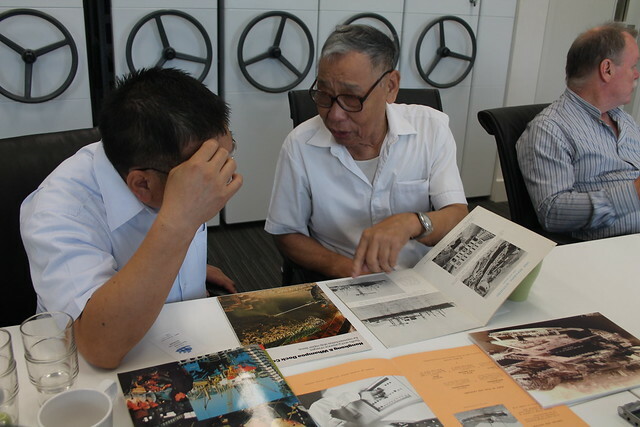 A company representative immediately recognised their historical value, set them aside to be stored. 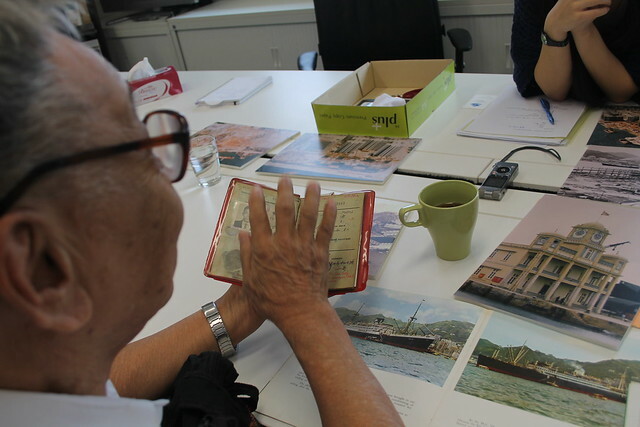 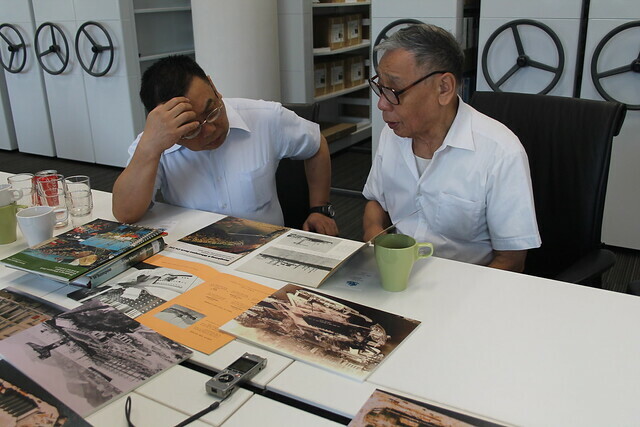 In 2008, the complete set was donated to the Hong Kong Maritime Museum and today makes up one of the museum’s most significant archival collections. 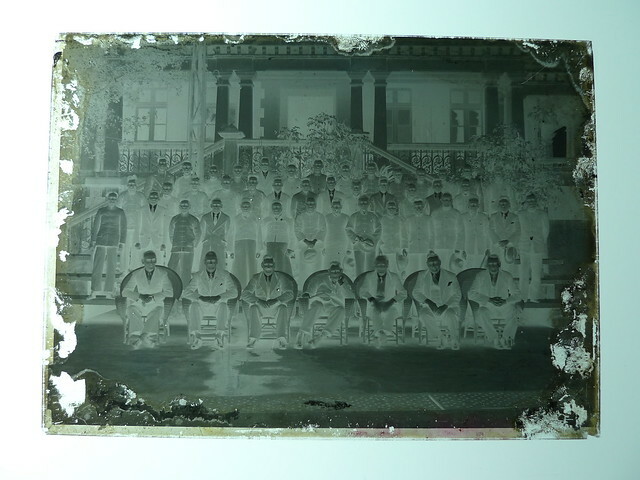 The project resulted in this online exhibition launched in 2013 representing a small portion of the plates from the collection. 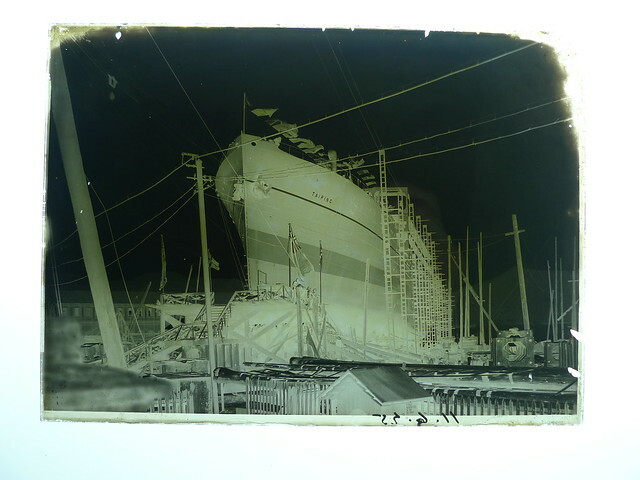 Both the negative and the positive image are shown and no attempt has been made to conceal the cracks in the glass or smudges that are common among plates of this era. 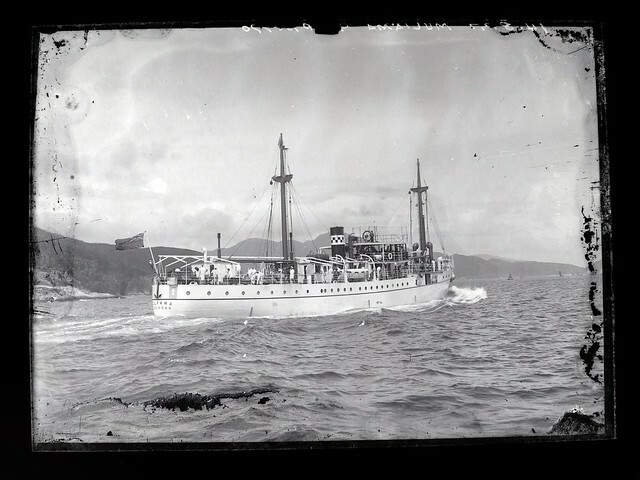 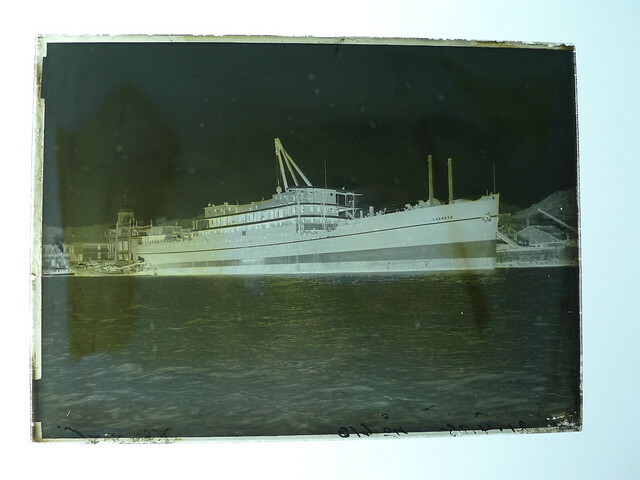 Glass plate negatives were used as a common photographic processing technique in the 19th and 20th century. 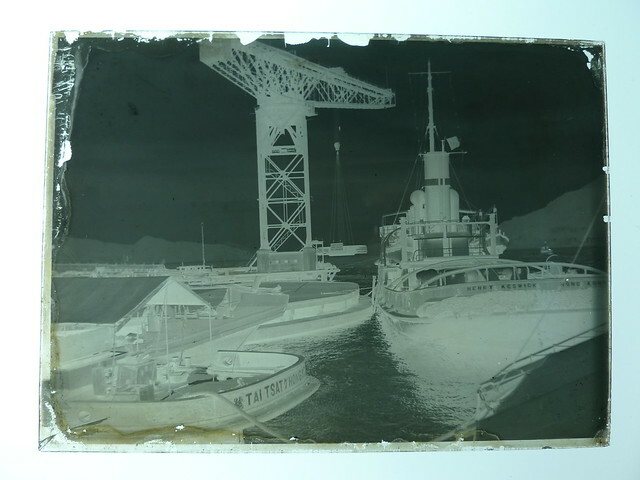 Glass plates treated with a light sensitive emulsion. 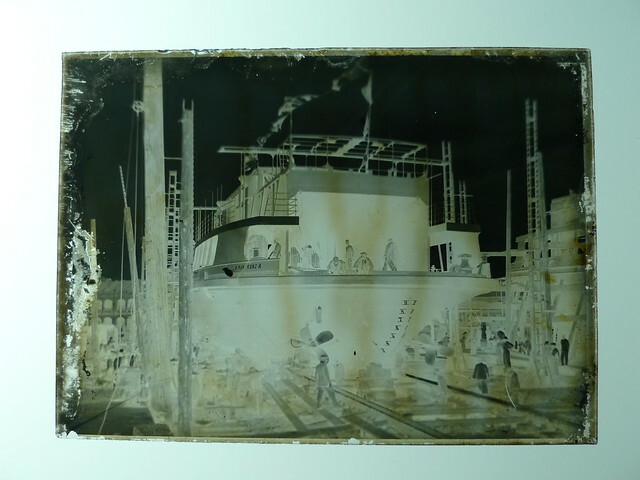 When the treated glass plates were exposed to the sun a negative image of the scene was imprinted. 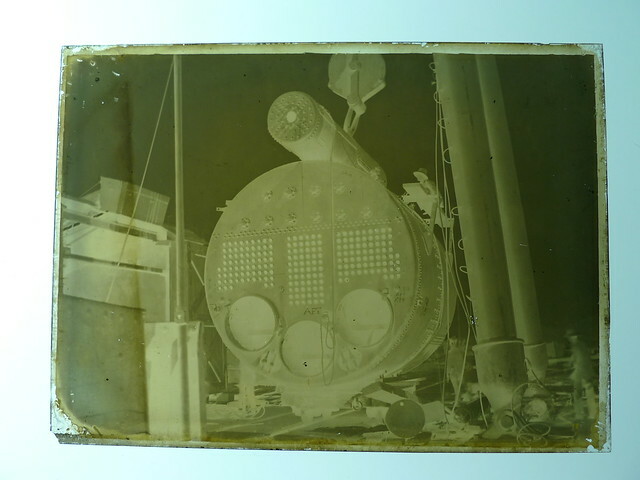 These glass plates were then used to produce photographic prints on special light sensitive paper. 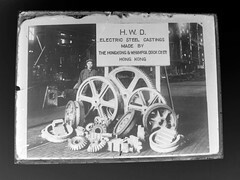 The HWD collection numbers over 100 individual plates. 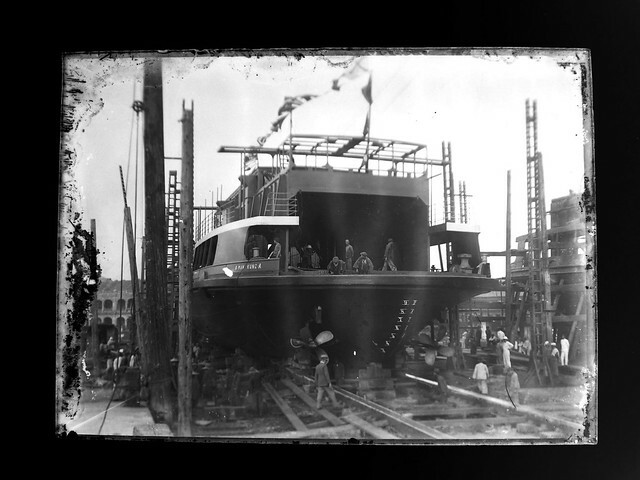 The photos represent the building process of their yard, ships being launched, new ships being tested for performance, and official company shots. 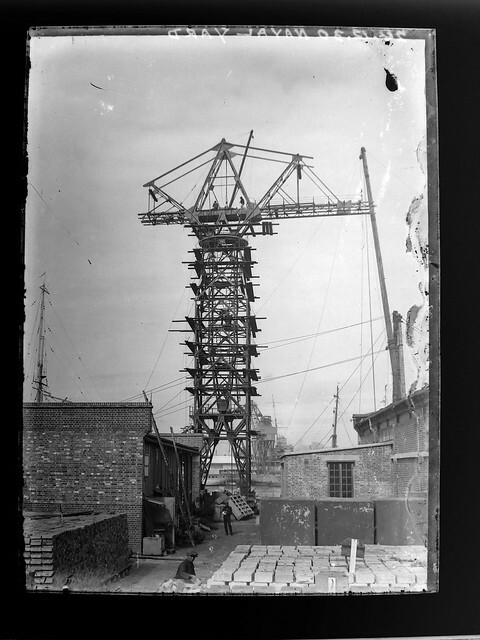 The iconic images show their well know dock crane, constructed in 1937. 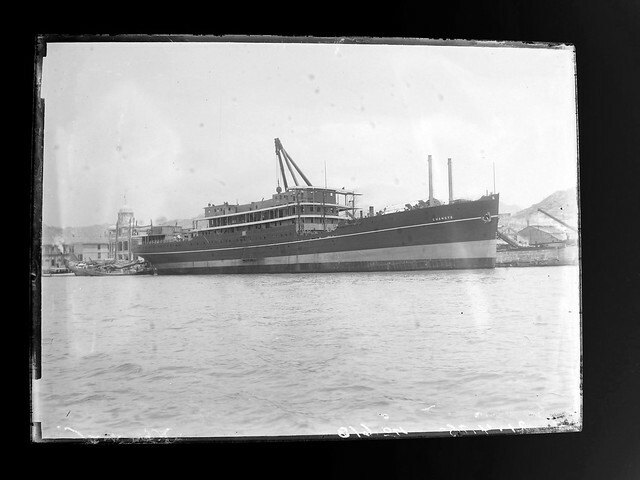 The formidable structure survived the bombings of World War II and was a Hong Kong landmark into the 1970’s. 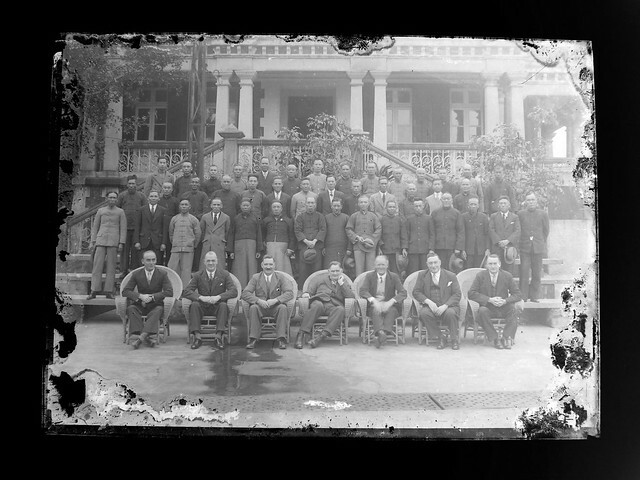 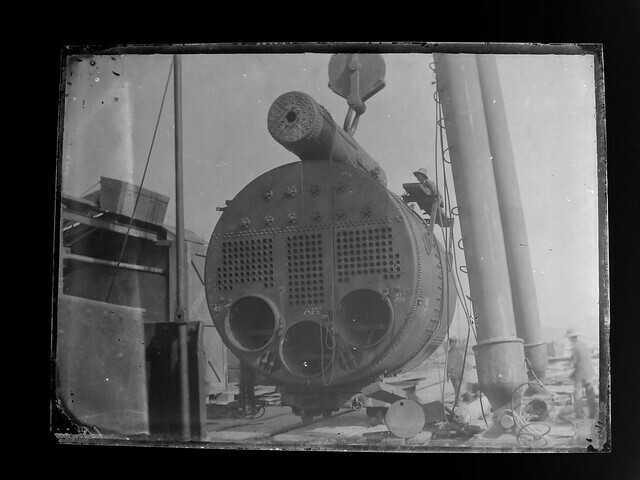 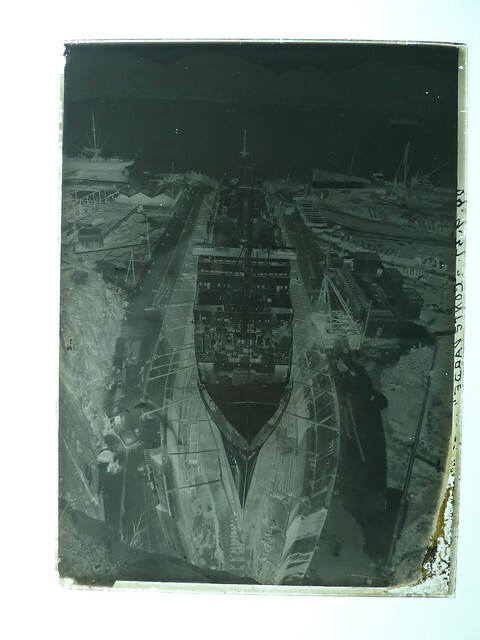 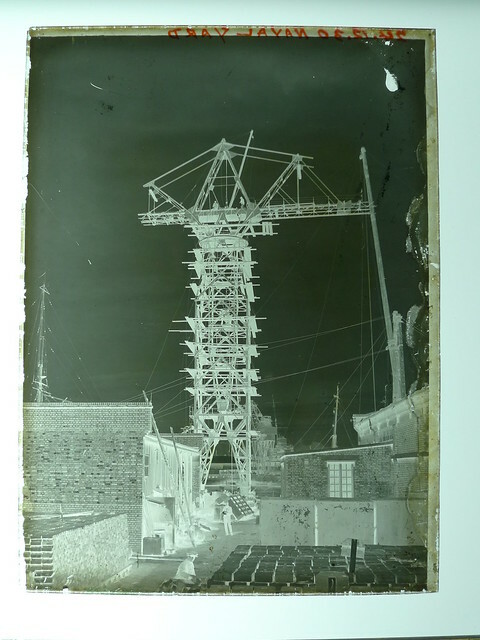 Fortunately the Taikoo Dockyard glass plate negative collection did not meet a similar fate. 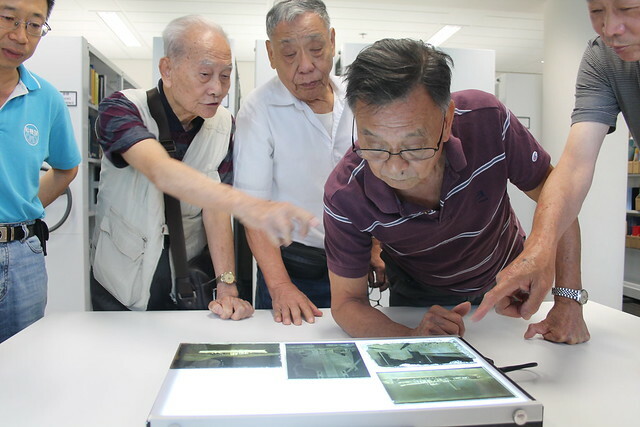 Today they are safeguarded by the Hong Kong Museum of History.